Talbott Wine Works is located in Palisade, Colorado which is west of Denver and just slightly east of Grand Junction. Our packing/processing facilities and retail market are located on Palisade’s fruit and wine byway; a favorite among bicyclists and Sunday drivers. Our mission, simply stated, is to “produce value from the land” and we strive every day to conduct our business in a wholesome and sustainable manner that allows us to deliver this value to customers across our nation. 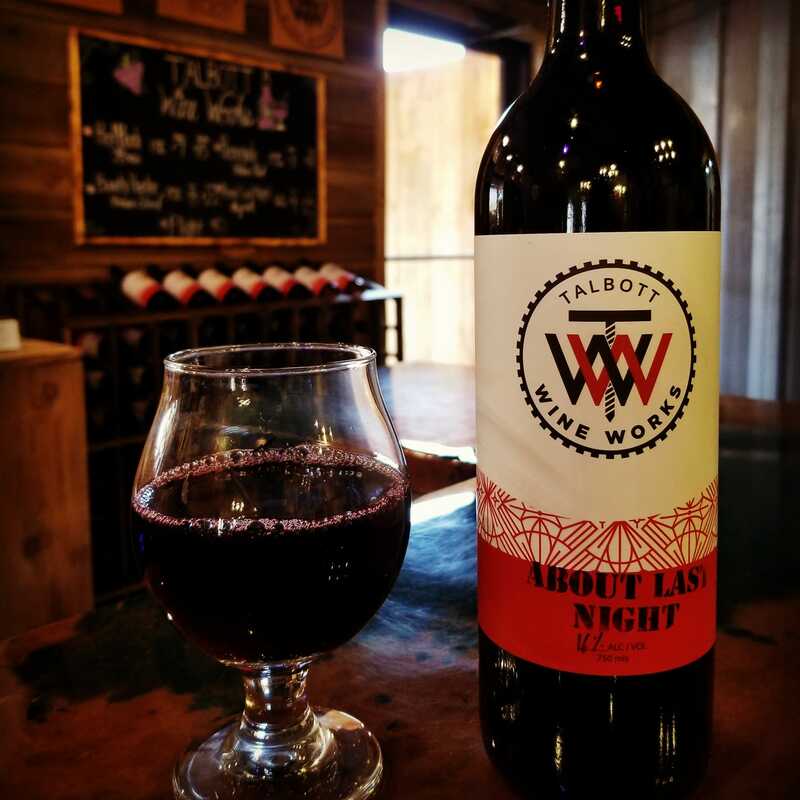 Talbott’s makes for a great stop for visitors, as this location produces fruit, wine and craft ciders, offering visitors a chance to explore a little bit of everything in Palisade.